American Airlines Agrees to Increase Number of Crew on Flagship 787-9 Dreamliner Due to "Extra Workload"
It’s a state-of-the-art aircraft which draws rave reviews from passengers for the many improvements it makes to the in-flight experience – The Boeing 787 Dreamliner offers a quieter cabin, higher humidity levels and LED mood lighting to combat jetlag, as well as an improved passenger cabin with super-sized overhead bins. But while flight attendants get to enjoy these same benefits they’re not quite feeling the same love for the Dreamliner. Instead, they have to contend with a smaller working environment, cramped galleys and tiny crew rest areas. It’s an issue that some airlines failed to plan for and have failed to deal with. American Airlines, however, has recently agreed with staff to increase the number of flight attendants working on its flagship Boeing 787-9 Dreamliner aircraft. The issue came to a head after the airline received significant ‘feedback’ from crew. The airline will up the number of crew from 9 to 1o flight attendants but the change will only apply to what American calls ‘International Premium Destinations’. The move comes after the Association of Professional Flight Attendants (APFA) who represent American’s 25,000 flight attendants complained of the “extra workload” associated with the aircraft. The union has been involved in months of talks with senior AA managers to get to the root of the problem and find a solution. APFA claimed a number of issues on the 787-9 Dreamliner, a slightly stretched version of the original 787-8 aircraft necessitated the move. Problems included smaller galleys and carts, inadequately sized ovens, as well as an increased number of Main Cabin seats and new Business Class meals. The only problem is that American’s serving flight attendants will have to wait a little longer before an extra pair of hands will be available. The airline won’t start rostering the tenth flight attendant on these flights until February next year. And as AA gives with one hand, it takes away with another. With some of American’s 777-200’s going through a retrofit that has seen the First Class cabin ripped out and the aircraft configured with just two classes, the airline is going to reduce the number of crew from 11 to 10 flight attendants. That change will be effective, starting March 2018. American took delivery of it’s first Boeing 787-9 late last year. It’s first flight took off from Dallas on November 4th bound for Madrid, Spain. 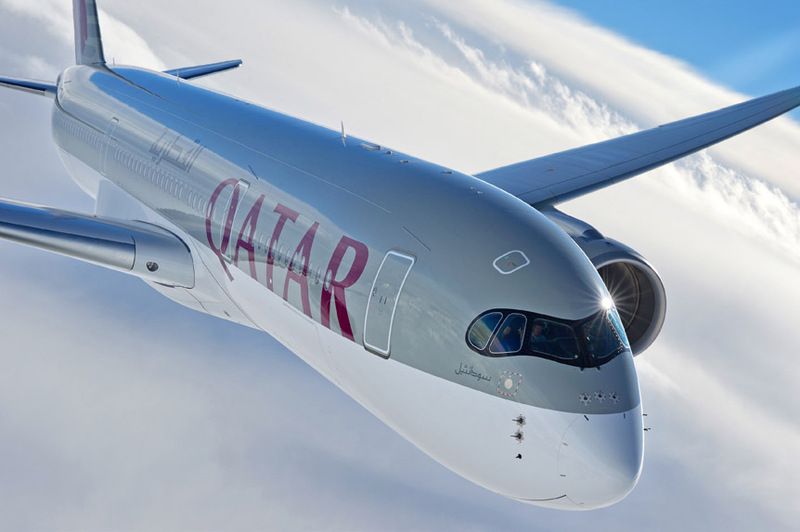 The aircraft features 30 fully-flat seats in its Business Class cabin, along with 27 Main Cabin Extra seats and a total of 207 standard seats in the Main Cabin. For the first time, American has also installed a Premium Economy cabin with 27 seats in a 2-3-2 configuration. AA’s Premium Economy offers 38″ seat pitch, foot and headrests, as well as larger television screens compared to the Main Cabin. 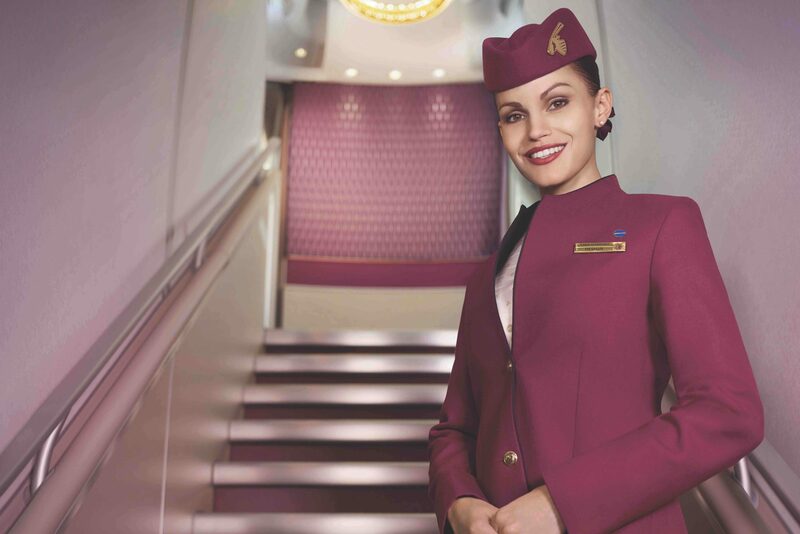 Passengers also enjoy an upgraded dining experience, noise-reducing headphones and complimentary drinks from the bar. American became the first U.S. carrier to offer a Premium Economy product although the airline only started to sell it as such earlier this year (much later than the delivery of the aircraft).